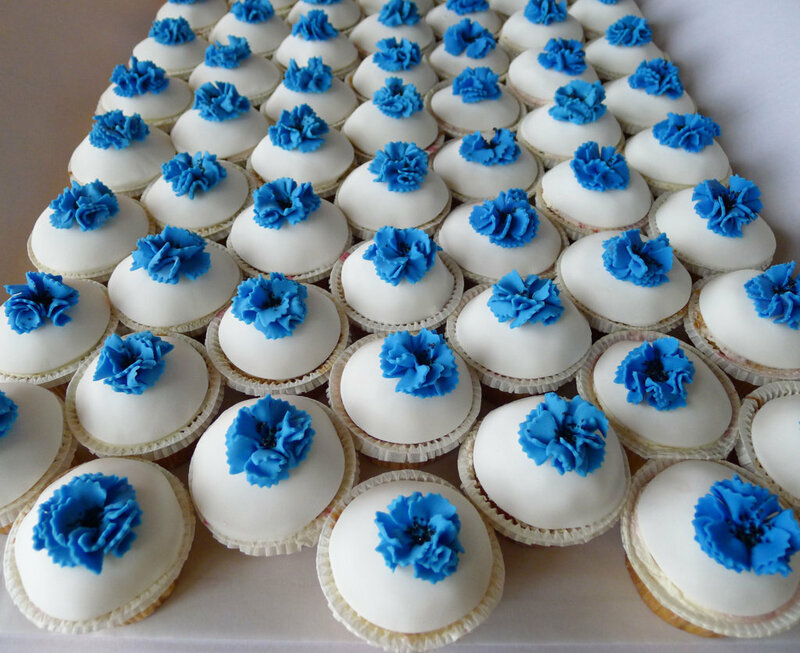 We will have a 12 cm diameter chocolate or carrot cake frosted and ready for you to decorate. You can make my design (pictured) or make your own. I will have loads of cookie cutters, different color sugar fondant, and decorations available. 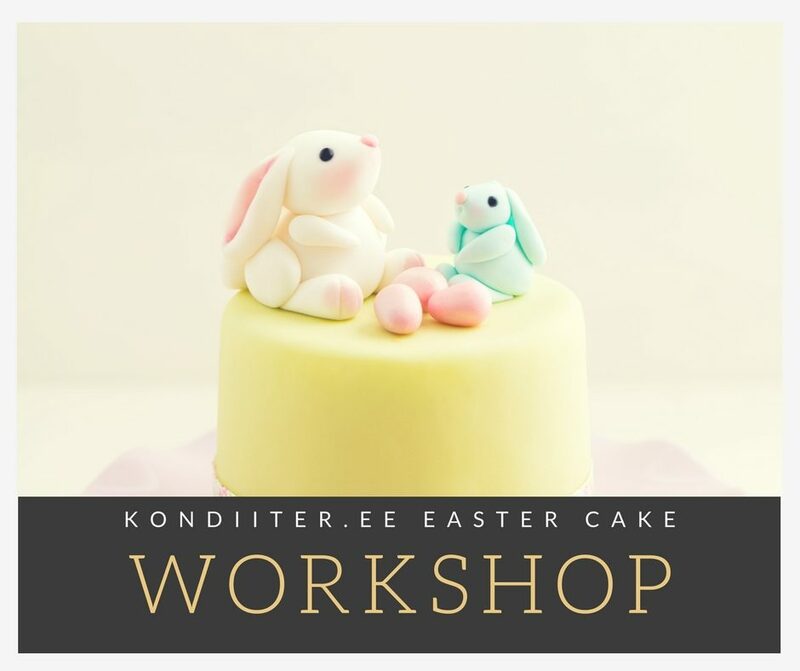 After the workshop you can take the cake home to enjoy during the weekend. Participation fee is 25 Eur per person. Small children are welcome to join at no extra cost to help decorate. Sign up by 14:00, 11 April.